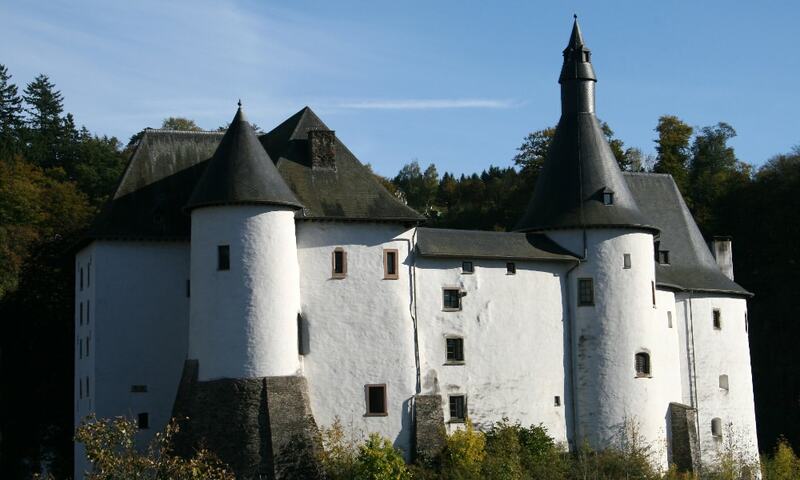 Clervaux Castle dates back to the 12th century. Destroyed by fire in the Second World War during the Battle of the Bulge, the castle has now been fully rebuilt. It houses the commune's administrative offices as well as a museum containing an exhibition of Edward Steichen's photographs.